Every year, color experts meet to debate color palettes and decide on the Pantone Color of the Year, the it shade that’s going to shape everything from makeup to fashion and home decor for months to come. For 2018, Pantone picked Ultra Violet, a vibrant blue-based purple that pays homage to rock stars David Bowie, Prince, and Jimi Hendrix, and perfectly complements the très-hot-right-now galaxy trend. Ultra Violet is a good mix of bold and wearable, and there’s never been a better time to rock a bold eggplant emoji hue. Avon kindly sent me a Pantone-themed package filled with all the Ultra Violet beauty essentials needed for the year ahead, and a couple of glassware items from their Avon Living collection that were more than welcome since I still haven’t gotten around to stop by HomeSense to buy a nice set of drinking glasses. My first impressions? Ultra Violet is easier to wear than it looks. And I think I may be ready to give Ultra Violet eyeshadow a go next. Makeup is without a doubt the easiest and most affordable way to dabble with color trends like Pantone’s because there’s not much to lose. I already have so many lipsticks I barely ever use, what’s one more? Though the Ultra Violet lip won’t make it to the top of my beauty go-to looks in 2018, it’s a great color for those days when you’re feeling just a little bit too extra for a classic red. The mark. By Avon Pout Velvet Lip Paint in Fantasy* ($12) is an ultra-saturated matte lip cream with a built-in primer that’s made to last. This is the real deal — blue-based and electric. The formula is velvety smooth, opaque in two coats, light, and comfortable to wear, plus the applicator is perfectly designed for a precise application. The finished result is stunning, but it loses its opacity quicker than my favourite matte lipstick and unfortunately, it starts settling into dry patches almost immediately. The mark. 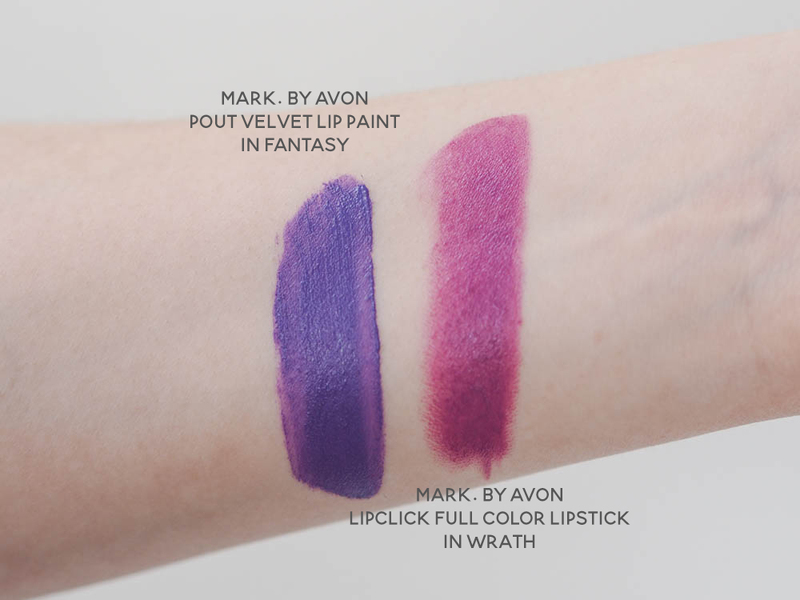 By Avon Lipclick Full Color lipstick in Wrath* ($12) is a creamy number, much warmer than the blue-based Pantone shade. It’s the perfect pick if you’re intimidated by the vibrancy of Ultra Violet but still want to experiment with the trend. The formula glides on beautifully and is opaque in one swipe, but it’s very creamy and doesn’t have the lasting power I look for when I opt for a bolder shade. Bonus point for the magnetic case — is there anything more satisfying for a beauty lover than the ‘click’ that lets you know that your lipstick is safe? I think not. 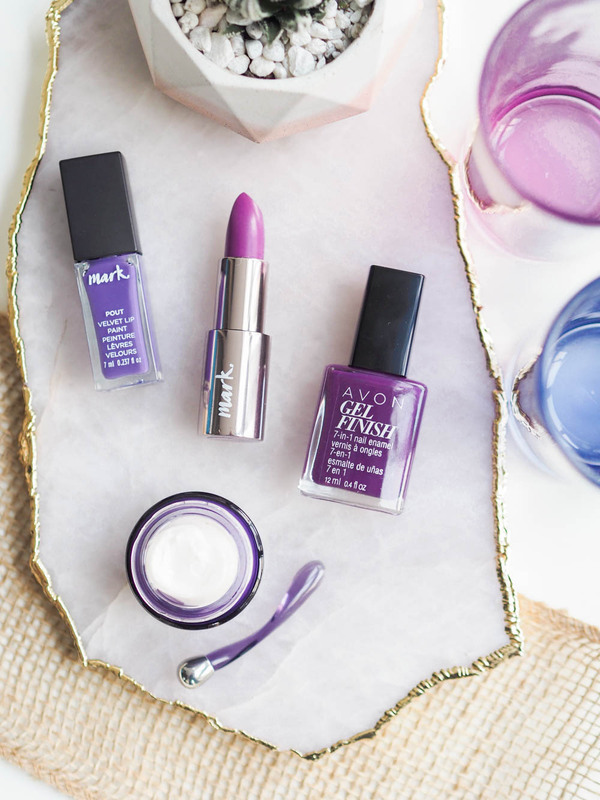 The Avon Gel Finish 7-in-1 Nail Enamel in Purplicious* ($9) is another easy way to dip your toe in the Ultra Violet water. This muted shade goes with just about everything, and it’s a breeze to wear since it includes seven benefits in just one application: shine, a gel-like finish, protection, strengthener, vivid colour, and a base and top coat. The Avon Anew Platinum Eye & Lip Cream* ($45) is a moisturizer formulated to firm up both the eye contour and the lip contour. I’m just a few weeks away from my thirties and I’ve never even thought to pay special attention to my lips in my skincare routine, so this product intrigued me. It comes with a dual-tip applicator, with the rounded silver tip meant to depuff the eyes while the flat side helps spread the cream around the lips. 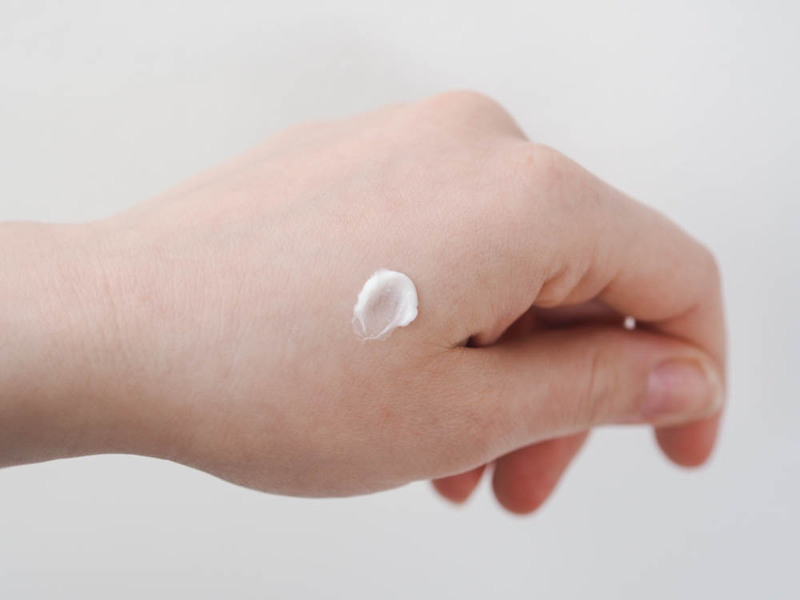 Like most skincare that targets older women, the cream is very rich. 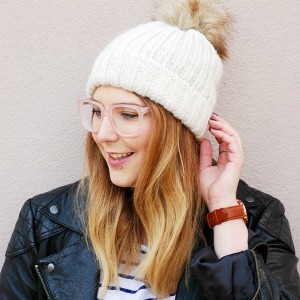 It’s perfect for my winter skin and I love it because it’s not at all greasy, but this would be too heavy for my summer routine. Though it’s been nice to use, I haven’t seen any of the “anti-ageing” benefits of the treatment…but then again, there’s not much to see (yet). It’s one of those just-in-case products for me. If you can’t afford to buy the Ultra Violet velvet sofa of your dreams to keep up with the Pantone color trend, the Purple Peace Ombré Glasses* ($25 for a set of 4) are a great way to inject a bit of colour into your home. The set features two beautiful shades of purple and each glass is adorned with a subtle gold butterfly, a symbol of freedom and peace. 10% of the sale price goes to the Avon Foundation for Women to support domestic violence programs, a cause close to my heart. The Pantone color trends can be hit and miss, but I think this year’s shade is a good one! Electric, feminine, and a little bit out there.